The log structure was replaced in 1894 by a large frame building sided with white shiplap with dark corner and window trim. The front porch rose to the peak of the building and was topped with a louvered cupola and bell. On December 23, 1959 the school burned to the ground. 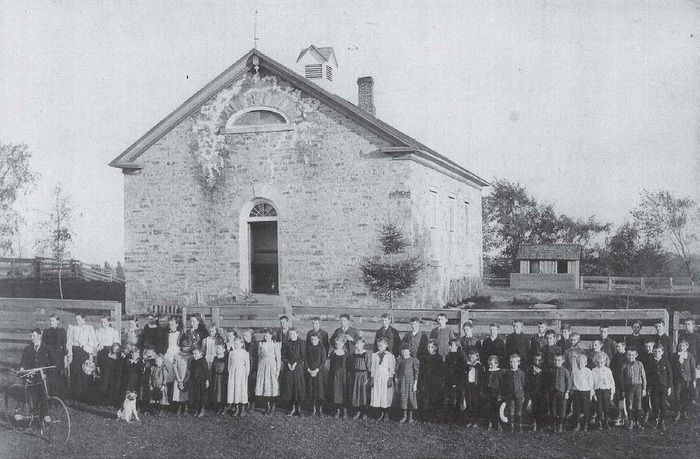 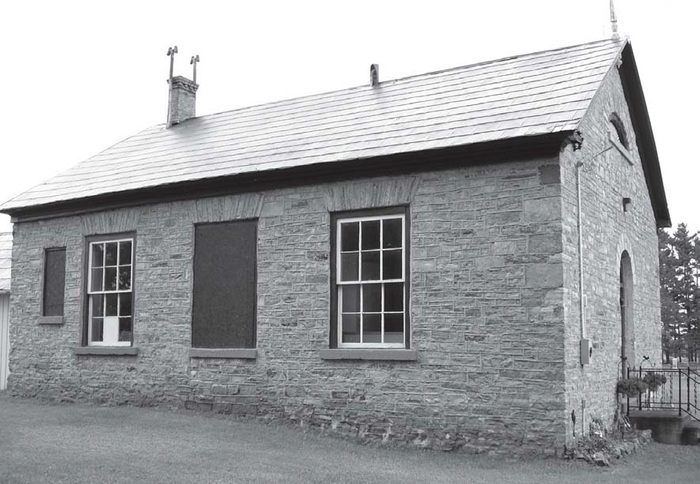 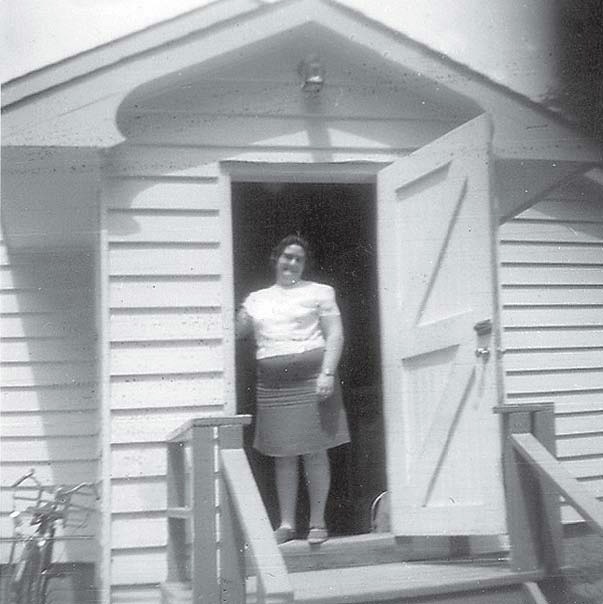 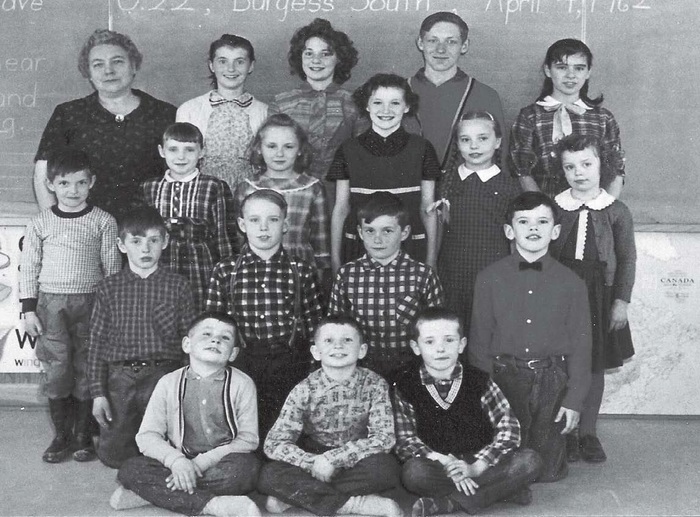 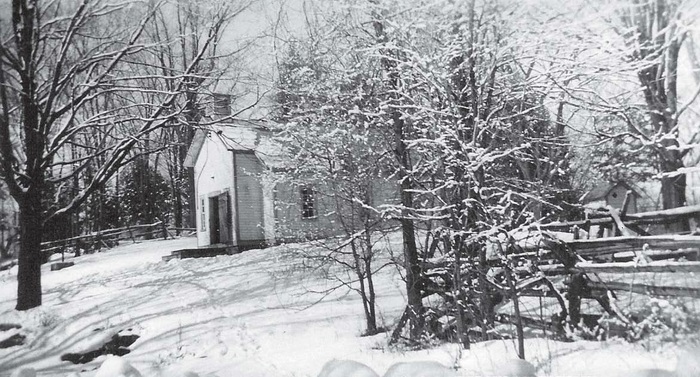 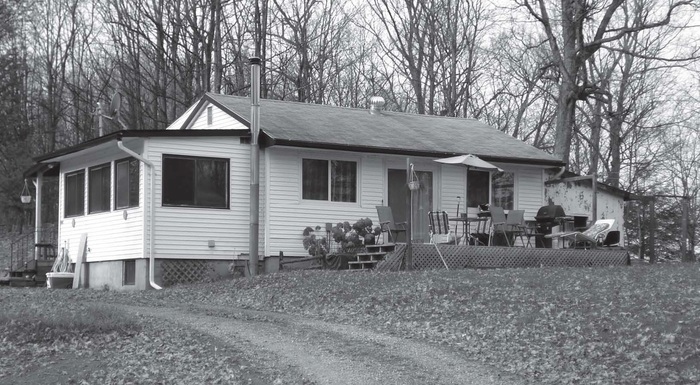 By October 1960, a new one-room school was erected at the school site. 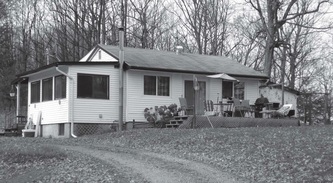 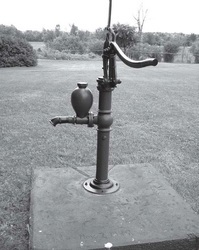 It was closed in 1967 and became a private residence.